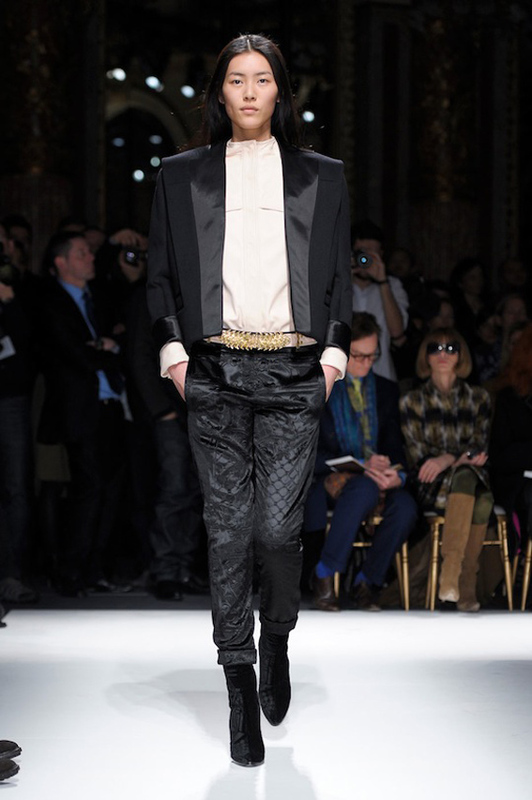 These are the stand out looks for Balmain's Fall 2012 Collection shown at Paris Fashion Week. Beautiful textures as always. 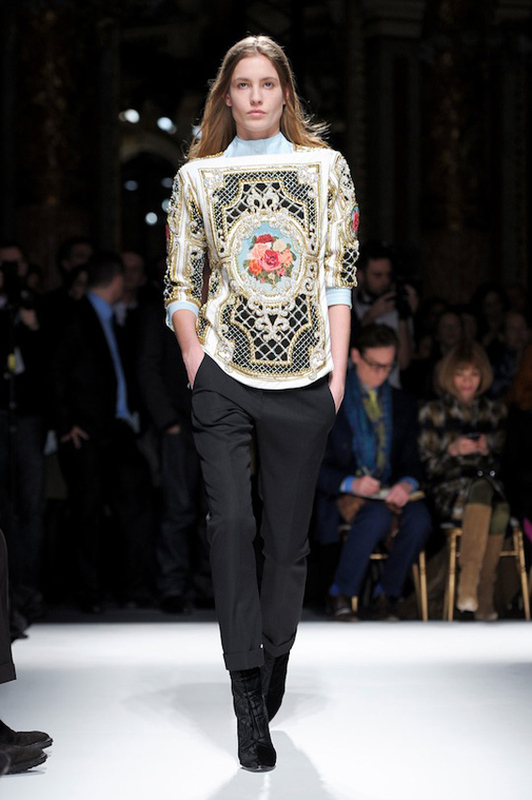 For me though it doesn't top Balmain's SS12 collection, which is amazing!